Community care should be at the heart of any community to make sure that its citizens of all ages thrive and live fulfilled lives. As we grow older or experience a challenging life situation, many of us realise the value of community to support each other. Friendship and an active lifestyle is important in leading a healthy lifestyle, on a physical and emotional level. In Australia, the term community care is used to cover programs within the community to help those who are aged, are ill or injured, or live with disabilities. 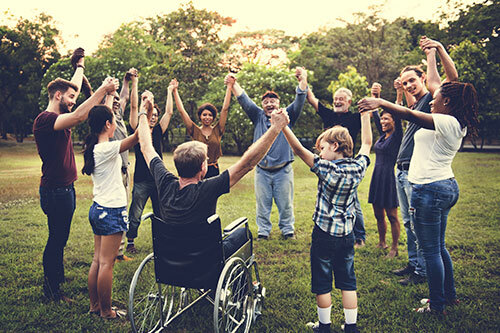 These types of programs can enrich the lives of others and enable those who need support to continue being supported in their home rather than in an institution. The type of program you access will depend on your specific situation and needs. For example, some are specifically catered for veterans. All of it depends on the type of scheme you are accessing, and your personal circumstances. How do we incorporate community care? Beacon Support deliver quality community care with in-home care and support, as well as supporting activities within the wider community. We have a diverse, professional and fully qualified team that can enrich the lives of others with various activities. We have provided more than 17 years of care to those in need in Queensland. 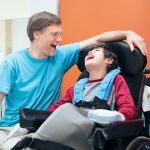 Learning to live independently is a skill that has to be obtained through learning and experience. 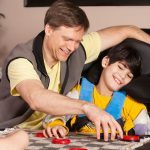 We aren’t born with the skills to become independent adults overnight and for those with disabilities or supported needs it can take more development. 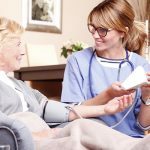 Sometimes it may be that a phase of life like getting older or dealing with a medical diagnosis calls upon us to learn something new to improve our quality of life. The activities that we provide as a care support means that we can help in a wide range of these situations with things such as life skills, mentoring, communication, cooking and much more. Day-to-day activities can be difficult to manage when you have a disability or are aged. We want to free up your time and ease some of the stress by supporting you in the daily activities you need help with. Be it from time in the kitchen, helping with the housework, going shopping, personal hygiene – we are sure to help. An active social life is what can enrich your life and widen your social circle. We can provide you with support for making new friends. We’ll also get you to and from all your appointments and activities. As part of our support, we can find projects and schemes that suit your lifestyle and interests to participate in. These are just some of the ways that community care can brighten up your life. Call us now 1300 435 782 on or use the contact us section to get in touch about your community care needs.